November 23, an international scientific conference devoted to the 80th anniversary of the Institute of Zoology kicked off. President of ANAS Academician Akif Alizadeh opened the conference and wished successes to its work. Putting to the fore the participation of foreign guests at the conference, he highlighted its importance. Acad. Akif Alizadeh spoke of the great development way of the Institute of Zoology, one of the first research institutes of Azerbaijan. Having had exceptional merits in a science history of the county this institute has played a key role in the creation of scientific potential in various fields of Zoology: "The research institution functioned as an division of Azerbaijan department of the Caucasian branch of the USSR Academy of Sciences in 1932, then since 1936 operated as an Institute under its base. 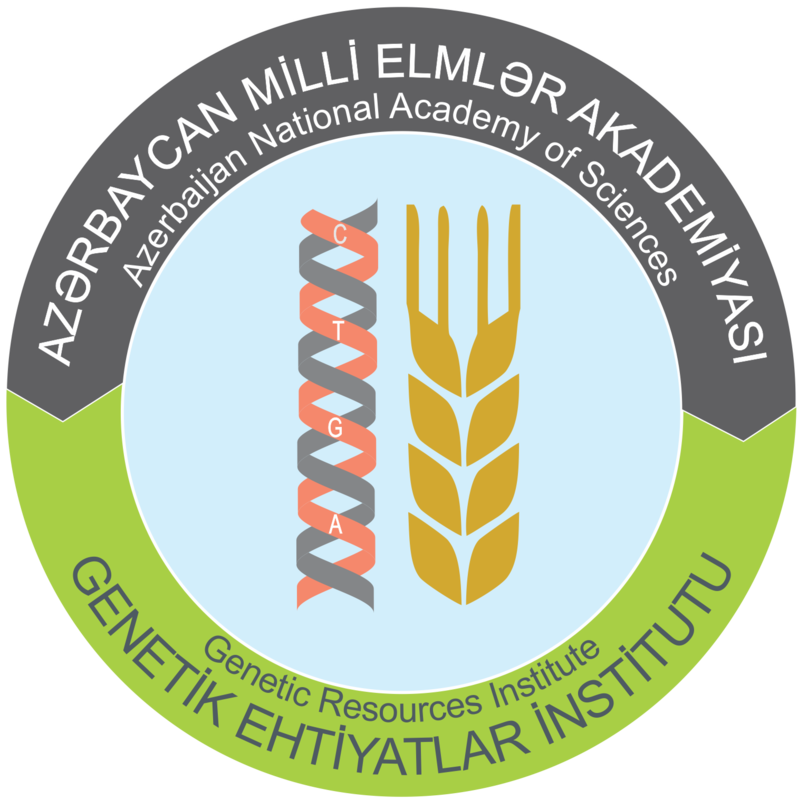 During this period, the institute has made a significant contribution to the science of Azerbaijan, trained several generations of zoologist-researchers. Each of these scientists have left their trace in the science of zoology, has established a scientific school," he said. Making speech at the event Academician-Secretary of ANAS Division of Biological-Medical Sciences Academician Ahliman Amiraslanov told about the role of the scientific venture in development of Zoology, activities of its employers in the modern directions. 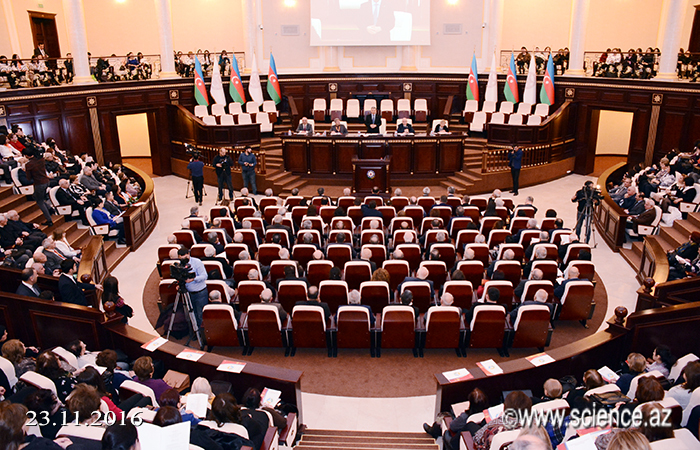 He stated that, guiding by “Azerbaijan 2020: vision to the future” Development Concept the institute has set forth carrying out studies due to biodiversity conservation, preparation of scientific-practical bases of the biological protection of agricultural crops, biological methods of pest control as targets. 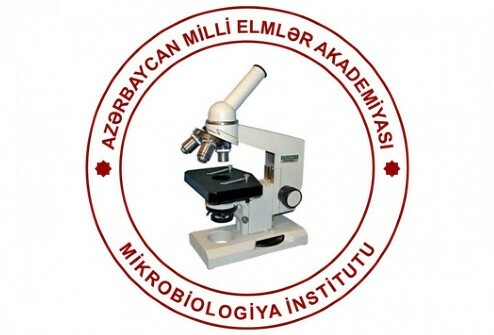 Speaking of the expansion of international relations of the institute Academician A. Amiraslanov touched upon the relations with Institutes of Zoology, Cytology, Plant Protection Research and the Tyumen State University, Georgia Institute of Zoology, France's Joseph Fourier University, U.S. Universities of Texas and California, the University of Turku in Finland, Turkey, the Middle East Technical University, the Zoological Museum in Dresden, Germany, and other well-known international organizations, and mutual cooperation. Then, reported Director of the aforementioned institute PhD in physics-mathElman Yusifov, who spoke about priorities, fundamental studies and scientific outputs of the institute. Currently, institute employees conduct studies on the biodiversity of water basins in Azerbaijan, sustainable provision of biological resources and restoration of biological resources, organization of Caspian aquaculture farms, creation of fisheries in the internal water basins etc. Touching upon the issue of applying modern methods to the modern studies at the institute, E.Yusifov underlined that, molecular-genetic, mathematical-modeling, cosmic and remote researches are conducted in study of specie and populations of national fauna. Scientist also brought to mind scientific works published in recent years, training of young hi-qualified staff at the institute, including management issues. Afterwards, Deputy Minister of Ecology and Natural Resources Firdovsi Aliyev congratulated conference attendees on the occasion of jubilee and dealt with merits of zoologist-scientists, who do not begrudge their knowledge and skills in the field of environmental protection. Chief of Aquaculture and Fish Diseases Department of Turkey Firat University, Professor Naim Saghlam, a member of the Royal Society of London, Professor Rosi Skaravatti, Deputy Director of Science at the Ukrainian Institute of Zoology on behalf Shmalhauzen, Dr. Biology Professor Vitaliy Kharchenko, chair of the Baku State University, Dr. 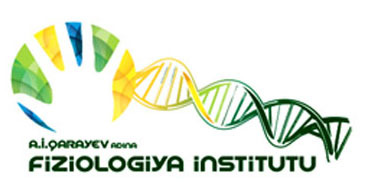 Biology Gara Mustafayev, director of the Institute of Bio-resources of the Nakhchivan Division of ANAS, Academician Tariyel Talibov and other participants acted at the international scientific conference. At the event, a documentary devoted to the 80th anniversary of the Institute of Zoology prepared by Elm TV Internet television, has been displayed. After plenary assembly conference was continued in sections.